June | 2014 | Sweet Cats! Happy Monday! I’m looking forward to a great week, and I hope all of you are, too! It’s a short week since July 4th is on Friday, and I’m taking a little trip with one of my friends, so I’m excited about that! I came across this quote on Pinterest, and I really like it…in fact, I’ve said something along these lines many times before! 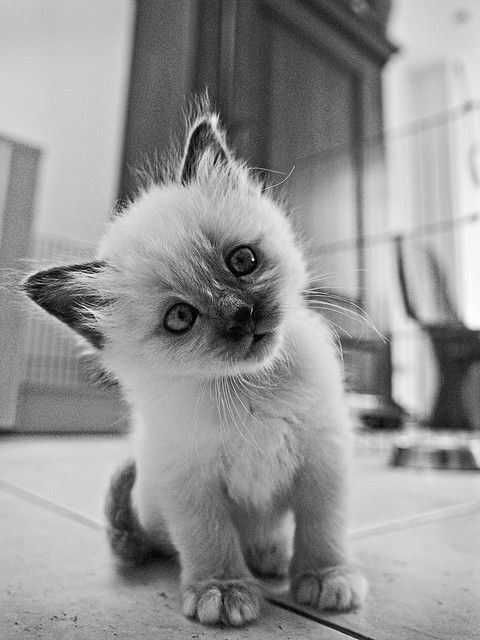 I think that if you know what you want, you should ask for it. Whether it’s a job, a raise, a certain responsibility at work, or anything else, if you feel like you deserve it, you should ask for it! Because if people don’t know that you want something, they won’t offer it to you. 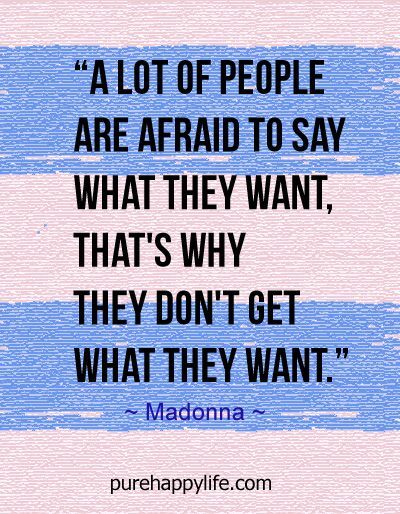 If you’re confident that you want something and have worked hard enough to deserve it, you shouldn’t be afraid to say it! I’ve learned that no matter how much I want them to, great opportunities aren’t just going to fall into my lap. I’ve had to be confident in myself and my abilities to land both of the internships that I wanted- they weren’t really just handed to me. Additionally, once I started both of those internships, I saw tasks that I knew I was capable of and wanted to do, so I asked if I could try my had at them, and my bosses were happy to let me do them. You have to know what you want and go get it. Not in a ruthless way, but in a confident way. So this week, if you want something, don’t be afraid- let someone know! Chances are, they’ll be impressed and pleased you did. I was planning to do a Friday’s Five today, but something unexpected happened. We had to put my cat, Zebra down last night, and I was pretty upset about it. I drove home from College Station yesterday, and was outside petting him when I noticed his tail was bleeding. I told my dad, and on further inspection we noticed he had a few wounds in his tail that were very infected. We took him to the emergency clinic, and they said that the tail needed to be amputated, but since he was so old, he probably wouldn’t make it through the surgery, so the best option was to put him down. It was a difficult decision, but we know that it was best for him- we could tell he was in a lot of pain, and my dad said he had been for a while. He had been with us for almost 20 years, so he’d had a good, long life. It’s definitely tough to lose him, but knowing that he’s no longer in pain is some consolation. Zebra was a great kitty, and is the reason I love cats as much as I do. He was honestly one of the only animals I really liked, because he had a big personality. 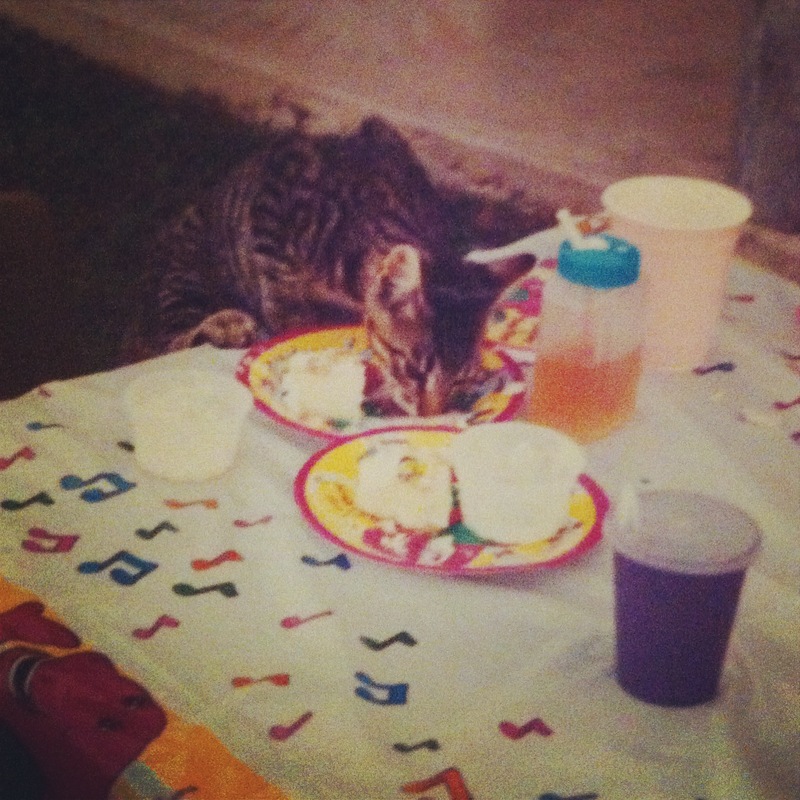 My family will miss him, but we will always remember all the adventures he brought us, like the time he climbed on the table and ate my birthday cake at my 2nd birthday party. Thanks for being my fur-ever friend, Zeeb. You were a great guy. Lasagna is one of my favorite foods. Every time my mom tells me she’ll make “anything I want” for dinner when I come home, I always request lasagna. I’ve always wanted to make it for myself, but I’ve never had a large enough crowd to justify making an entire pan until a few weeks ago. 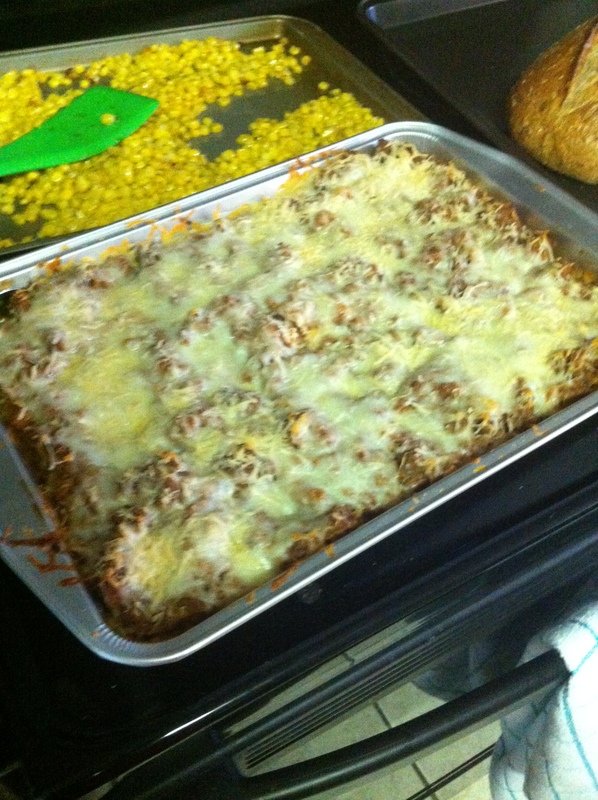 My Bible study friends and I rotate who makes lunch after church, and I’d been planning to make lasagna for weeks. I got my mom’s recipe, and everyone loved it- including me! It’s a little different, because it uses sour cream and cottage cheese instead of ricotta, but that’s part of the reason I love it so much! I called it “Two-Layer” Lasagna because my mom told me to make just two layers- one layer of meat and one of cheese, so that really simplifies things. Hopefully if you try it you’ll love it as much as I do! 1. First, brown the ground beef with the onions in a large skillet. Add garlic and onion powder to taste. 2. Once the meat is cooked thoroughly, drain the grease, then pour in the tomato sauce and mix well. Let this come to a simmer while you continue. 3. Next, mix together the sour cream and cottage cheese. 4. Add to the cheese mixture about 1/4 cup of parmesan cheese and 1/4 cup mozzarella cheese, and basil and oregano to your taste. 5. In an ungreased 9×13 baking dish, spread a very thin layer of the meat sauce on the very bottom- this prevents the noodles from sticking! 6. Place a layer of noodles on top of the sauce. I broke a few to make them fit! 7. Spread all of the cheese mixture on top of the noodles. It helps to use a rubber spatula to make sure it spreads evenly! 9. Spread all of the meat sauce on top of the noodles, again making sure it is evenly distributed. 10. Cover with foil and bake at 350 for 30 minutes. 11. Remove the foil, sprinkle the remaining cheese on top, and bake until the cheese melts, about 5-10 minutes. If you want to make this the night before (like I did), follow all the directions except for #11, and refrigerate until you’re ready to eat! I heated the lasagna at 375 for about 20 minutes, and then added the cheese. I’m coming to you live from the oven I currently live in. The air conditioner is broken in our townhome and the man that came to fix it yesterday had to order a part, so it can’t be fixed until today. Being hot when I’m trying to sleep really brings out the worst in me, so I slept downstairs on the couch- it wasn’t so bad! But I’m already dreading having to go upstairs and get ready for work in the burning inferno that is my room-pray for me. I love this embroidered pom-pom tank from JCrew. The bright blue pops on the maroon in such a delightful way, and it has pom-poms, so it’s an obvious winner. This would pair well with white chino shorts or denim shorts for a casual afternoon (or Aggie gameday- it’s maroon, you knew it was coming), or black cigarette pants and wedges for a night out. 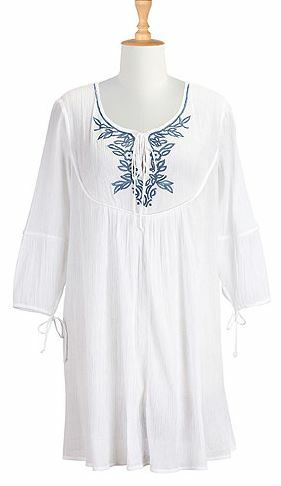 This embroidered Cotton Silk top from LOFT is a great, breezy top that’s a perfect casual take on the trend. This would be great paired with shorts, as shown above, or with dark skinny jeans and natural wedges for dinner! This simple floral yoke cotton crinkle dress from eShakti is a simple, timeless piece that will wear well for many years. You could wear it as a beach cover-up, or with a cute pair of sandals for a lunch date! How do you plan to wear embroidery this summer? Let me know! Happy Hump Day! I hope everyone is having a great week. I get to go home tomorrow for a late Father’s Day/early birthday weekend for my dad, and I can’t wait! Breakfast is my favorite meal of the day, and I love finding and coming up with new recipes to try. This past weekend, I decided to get creative with an everything bagel, and if I do say so myself, it was to die for. It’s really simple and only takes a few minutes! 1. First, toast your bagel. While it’s toasting, prepare your egg in a nonstick skillet prepared with cooking spray. I like mine over-easy, but you could do scrambled if you prefer! 2. 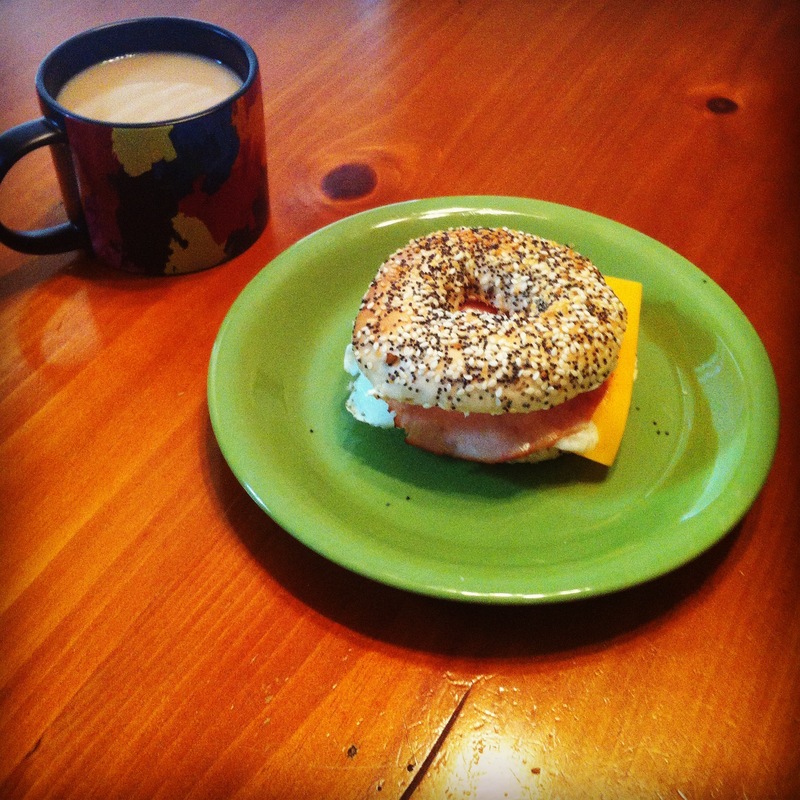 While your eggs are cooking, spread a generous amount of cream cheese on the inside of each half of the bagel. Lay the slice of cheddar on the bottom half. 3. Once your egg is finished, slide it onto the top half of the bagel. 4. Place your slice of ham in the skillet, and brown it on each side. Bacon would be absolutely wonderful, but I don’t keep bacon in my house because it only lasts a week- tops. I didn’t want just eggs and cheese, so I improvised with ham lunch meat- classy, I know. But it’s so good. 5. Once the ham is cooked (a little brown on each side), place it on top of the slice of cheese. Put the top and bottom halves together, and you’ve got a delicious, hearty breakfast sandwich! As we’ve previously discussed, I can’t get enough jewelry. While I only have a couple, I am enamored by statement necklaces. The bold shapes and sparkly jewels are eye-catching and can really add a lot to a simple outfit. Lately, I’ve noticed more and more statement necklaces with bright colors and fun textures that are perfect for summer. Here are a few of my favorites! I’m loving this Crystal Cord Collar Necklace from BaubleBar. It’s such a whimsical mix of casual and glamorous with the cord and the crystals, and is perfect for the summer. The bright colors make a great statement and the cord adds a unique, non-traditional twist. This would be great paired with a black romper and wedges for a night out, or bright shorts and a chambray for daytime. Next is this Blooms By the Stream Necklace from Benevolent Jewels. I love the bright neons mixed with the clear crystals. Also, the shape of this necklace is unique in comparison to other statement necklaces. While the colors are bright and the detailing is intricate, this is still a simple shape and could be worn with a patterned top or dress and not look too busy! Benevolent Jewels has quite the array of statement necklaces (and many other fabulous pieces), so if you find something you like, enter the discount code “KCODE20” at checkout for 20% off your purchase! 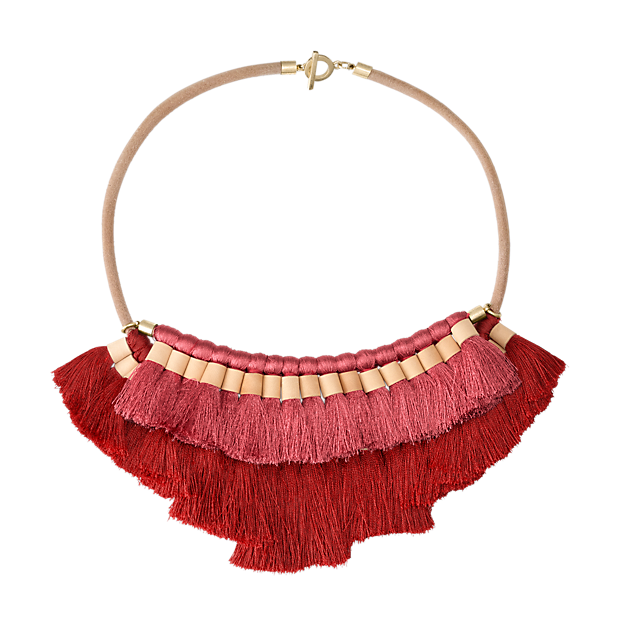 This Silk Tassel Statement Necklace from Kate Spade Saturday is definitely different- and that’s why I love it! The texture of the tassels and leather give it a more bohemian vibe, which we all know I love during the summer. This would pair well with a simple white tee, or under the collar of a button-down. 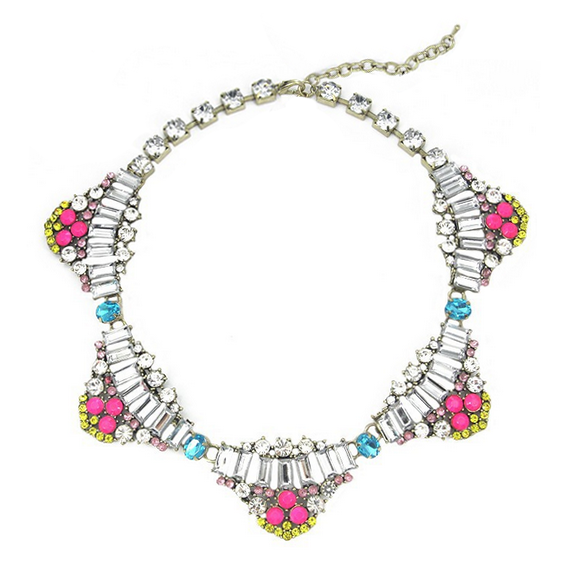 What do you think about summer statement necklaces? Are there any that have caught your eye? Let me know! I hope everyone had a great weekend! I’ve been busy or out of town the past two weekends, and will be out of town for the next two weekends, so it was nice to stay at home and relax for a couple of days. I also made lunch for my Bible study group on Sunday, which was great! It was fun to have a big crowd to cook for, rather than just myself. I came across this quote on Pinterest last week, and I kind of love it. My friends are very important to me, and I agree that a good friendship is very valuable, and can impact many areas of your life. Many of my friends have been such blessings in my life, and each one of them in different ways. I know who I can count on to encourage me, make me laugh, tell me what I need to hear instead of what I want to hear, help me find the perfect outfit, and have a great time. 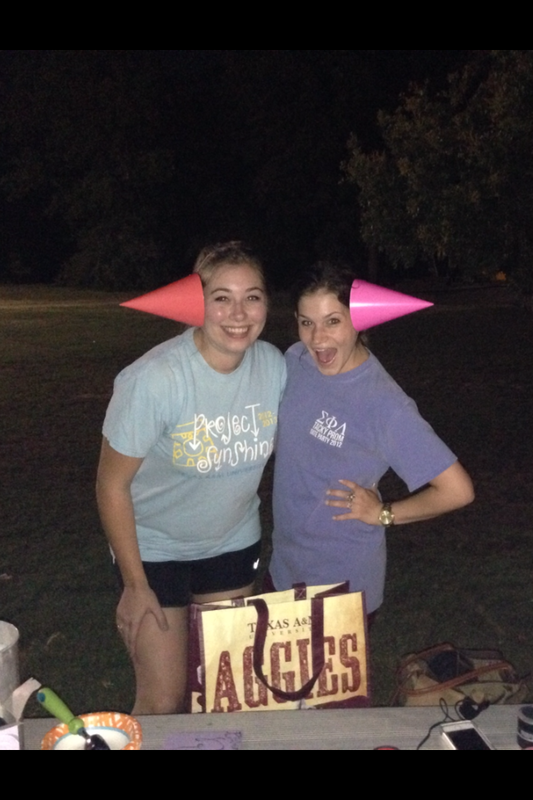 One of my favorite parts of college has been making new friends, and I love that it still happens every semester! It’s so fun to get to know new people and build new friendships. That being said, sometimes it takes a lot of effort. Some people become instant besties, but other times it takes a little time. However, the friendships I’ve formed this way have still been great, and I know that they were well worth the time and effort. 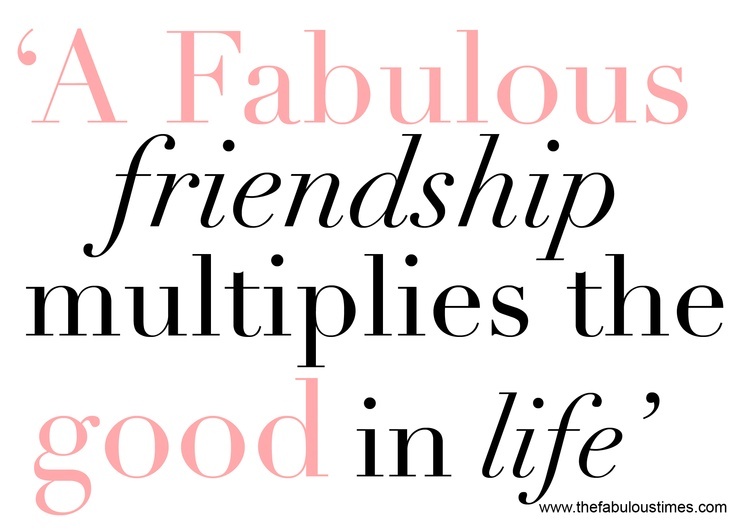 This week, I’m thankful for all of my friends and the way they multiply the good in my life. What are some of the ways your friends have had an impact on you? Let me know! 1. 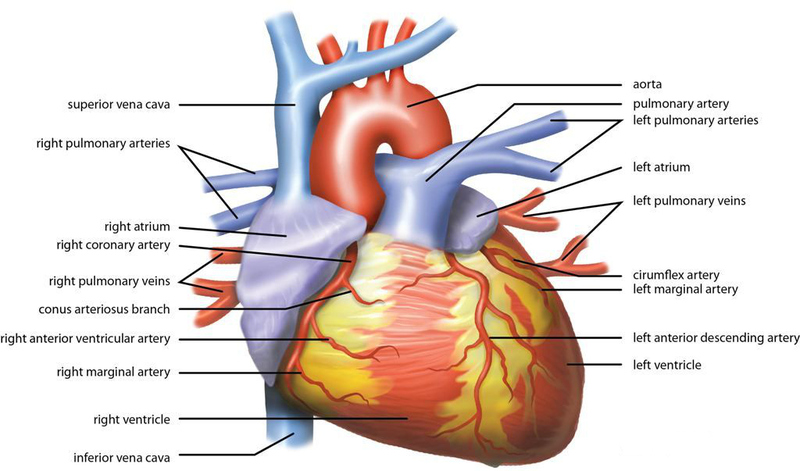 I’m thankful for a good report from my cardiologist. As I mentioned earlier this week, I had my annual checkup with my cardiologist Monday. It went really well, and she told me that I was the “poster child” for my surgery. This is such a blessing and always great to hear! 2. 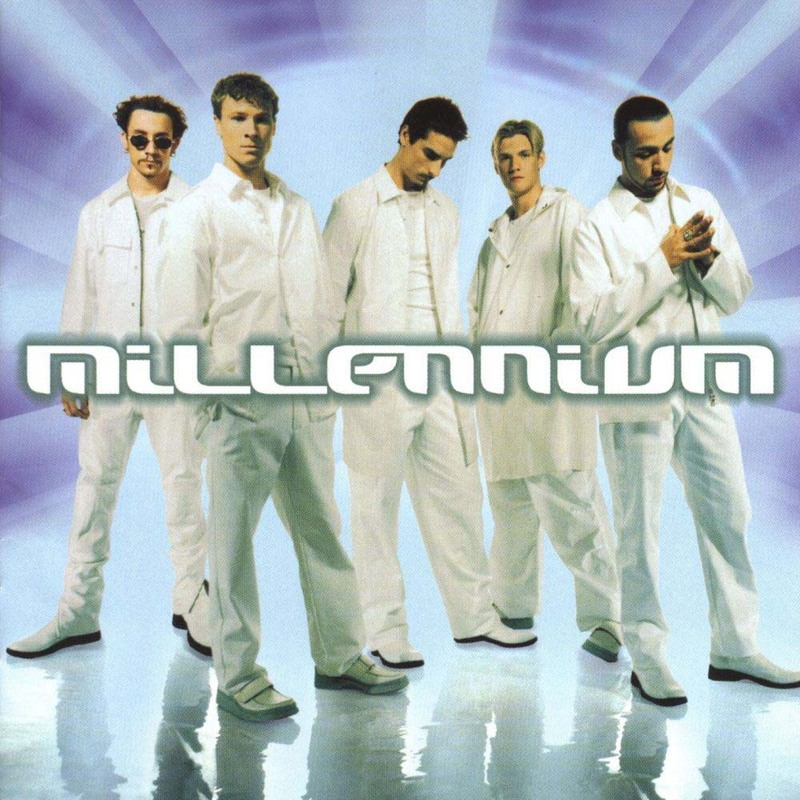 This “Which Backstreet Boy Should You Actually Marry?” Quiz. Buzzfeed has done it again. You didn’t think I could go to a Backstreet Boys concert and just mention it once, did you? If so, you obviously don’t know me very well. Anyways, this incredibly accurate future-predictor confirmed what I’ve known all along- AJ McLean is my boy band soulmate. Duh. 3. Receiving my first brand sample ever! 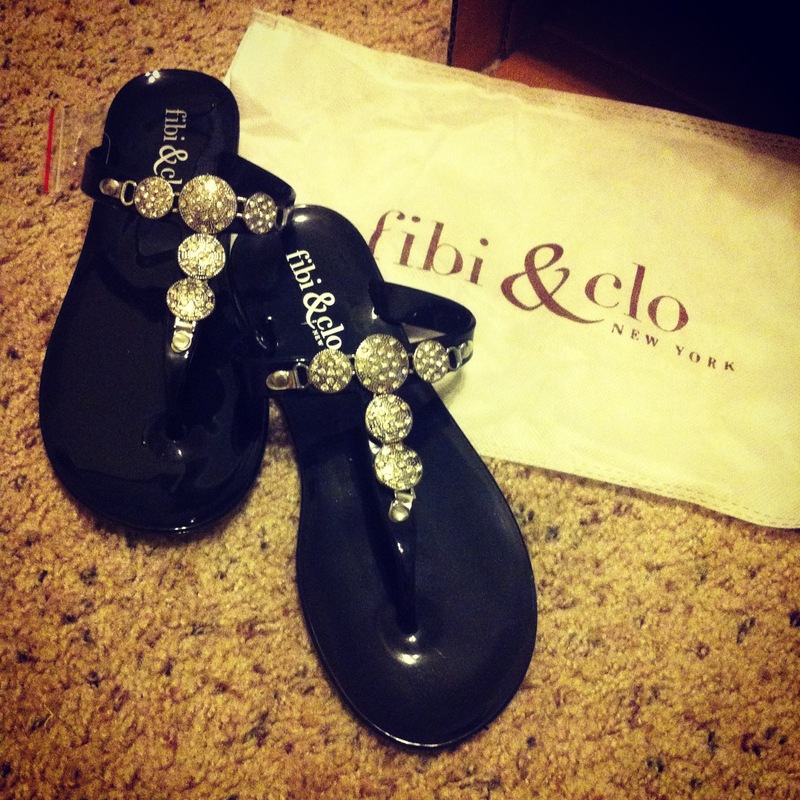 I came home to these fabulous Fibi & Clo sandals after a bad day at work, and they turned my frown upside down! 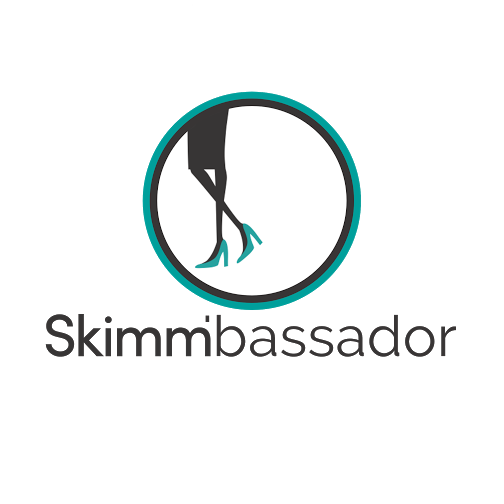 Stay tuned for a feature post next week! 4. Birthday parties with friends. Two of the guys in my Bible study have birthdays this week, so Wednesday night we had a little ice cream and cake party for them. I was in charge of bowls and spoons, but I picked up party hats just to add a festive touch, resulting in this very flattering photo of me and my friend Sydnee. It was a great time! 5. This quote that describes me incredibly well. 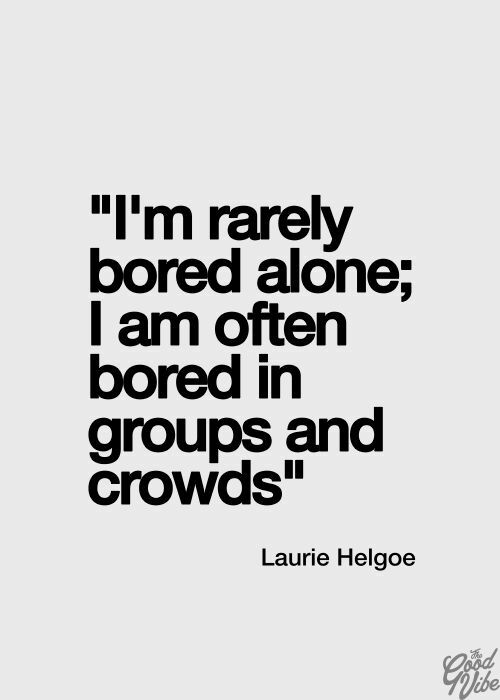 Obviously, I like to hang out with my friends, but sometimes I just like to be by myself! I can always find a craft (or a chore) to entertain myself, and sometimes being with large groups is exhausting and boring. I hope everyone has an excellent weekend! So there you have it- another week! I hope everyone has a great weekend! 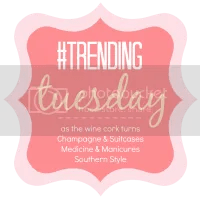 Today I’m linking up with Darci, April, Christina, and Natasha!